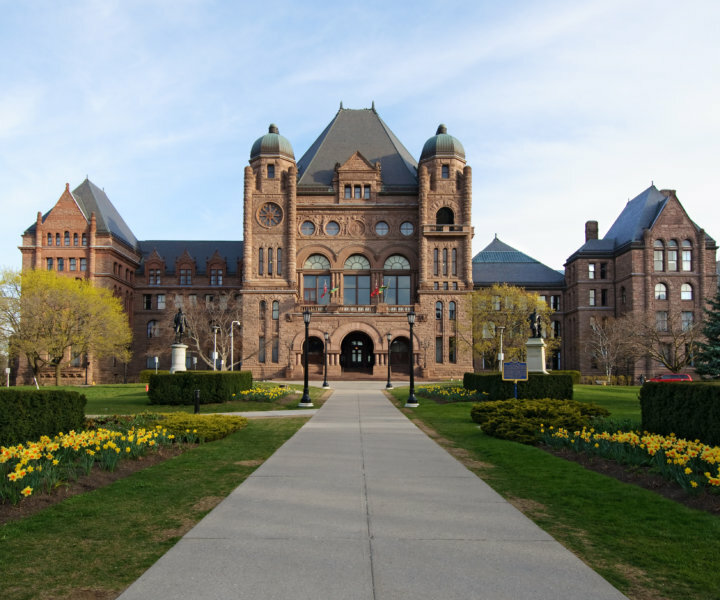 Healthcare is not a real priority in the 2019 Ontario budget. The challenges our system face will only grow as the demand for services far outstrips expenditures in this budget. This budget confirms the coming years will be harder for frontline workers across the healthcare system in Ontario. CarePartners is making the Ontario government’s stated goal of ending hospital overcrowding impossible. It’s clear to everyone, except the executives at CarePartners, the need to respect homecare workers and the need to make those frontline jobs, good paying jobs. Richmond Hill, Ont. 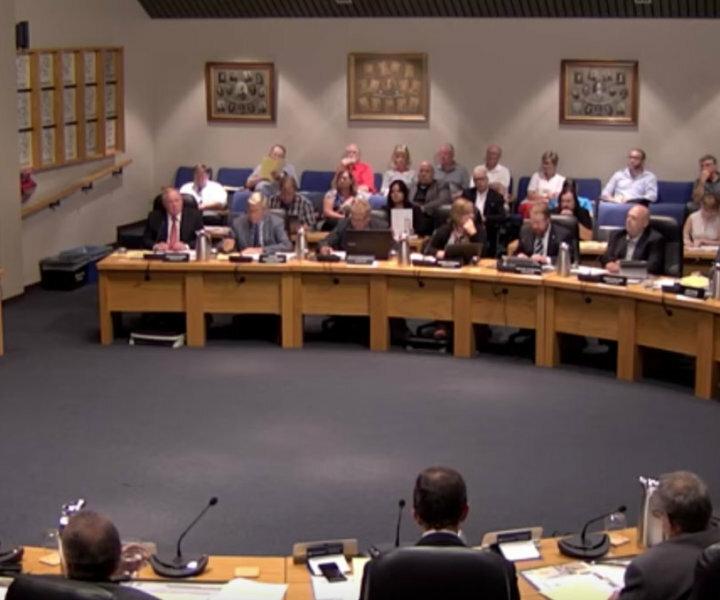 (October 12, 2018) – Close to 150 paramedics employed by County of Lambton Emergency Medical Services will be working under their Essential Service Agreement starting at 12:01 a.m. on Saturday, October 13. This comes after months of stalled negotiations with their employer. The Municipality of Chatham-Kent will be adding 12 hours of ambulance coverage per day following SEIU Healthcare's—a union which represents paramedics in the region—campaign that brought awareness of the community's need for increased emergency coverage services. 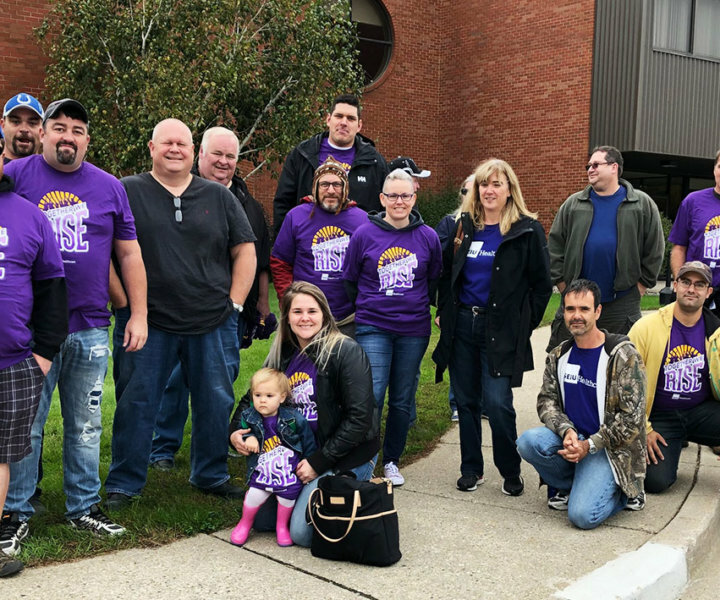 The Municipality of Chatham-Kent will be adding 12 hours of ambulance coverage per day following SEIU Healthcare’s—a union which represents paramedics in the region—campaign that brought awareness of the community’s need for increased emergency coverage services.